STEPHEN YOUNG & The Union bring their Americana sound to Monroe’s Live this Sunday, playing songs from their forthcoming album Eagle Fort Rumble. The album features the single ‘Duty Free 200’ which was released in October, and by all accounts the new album will bring a tougher, rockier feel to their country/roots sound, as opposed to the softer, folkier, feel of 2011 debut Wilderness Machine. The band won the MRU award for best alt-country act in 2012. 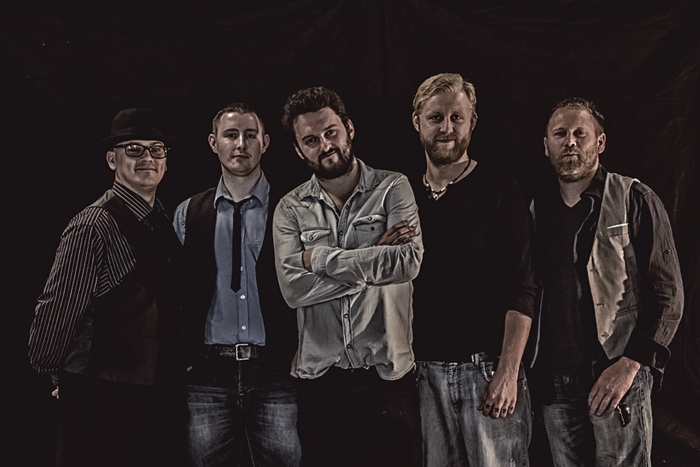 Their single ‘Fairbanks’ enjoyed extensive radioplay, and the band have performed at Vantastival, the Jack of Diamonds festival, and Electric Picnic.